On June 29, the government of the Democratic Republic of Congo decided to allow oil exploration in two of its protected wildlife parks, the world-famous Virunga and Salonga. The cabinet said it had approved commissions charged with preparing plans to declassify parts of the parks. Environmentalists, who have opposed the move earlier as well, expressed dismay saying drilling would place wildlife at risk and contribute to global warming. But the government said it alone had the right to permit drilling in its parks, adding that it would be mindful of the animals and plants in the parks. 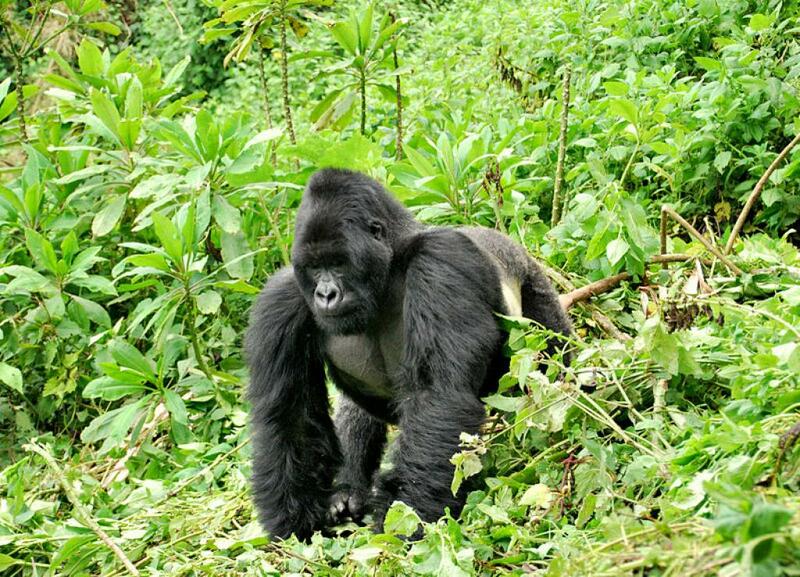 Both, Virunga and Salonga are UNSECO World Heritage Sites. Virunga National Park sits on the forest-cloaked volcanoes of central Africa and is home to over half the global population of mountain gorillas. Salonga National Park covers 36,000 sq km (13,900 sq miles) of the Congo Basin—the world's second-largest rainforest after the Amazon. It contains bonobos (gracile chimpanzees), forest elephants and Congo peacocks. Under the government’s new plans, around one-fifth or 1,720 sq km (664 sq miles) of Africa’s oldest national park, Virunga, will be opened to oil drilling. Oil and gas drilling can be a dirty business. Drilling projects operate on a 24-hour basis, disrupting wildlife, water sources, human health, recreation and other purposes for which public lands have been set aside and held in trust. Increased vehicle traffic at oil drilling sites contributes significantly to noise pollution in wild lands. Wild mammals and birds respond to noise disturbances with short-term avoidance behavior, but many studies have shown that these behaviors become habituated. Negative impacts include disruption of songbird communication in breeding and nesting seasons, as well as altered predator and prey dynamics. Mammals habituated to traffic may be more vulnerable to road kill.